A nice Loading screen in orange with Elite Guard made by Rh00y. 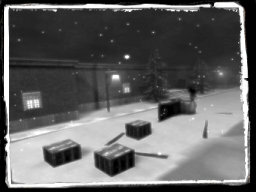 mit Hinblick auf aktuelle sowie zuk�nftige Gesetzes�nderungen im Bereich Jugendschutz sowie Killerspiele, und den damit f�r uns entstehenden Kosten (gepr�fte Altersverifikation, eigener Jugendschutzbeauftragter, eigene Rechtsabteilung, usw.) 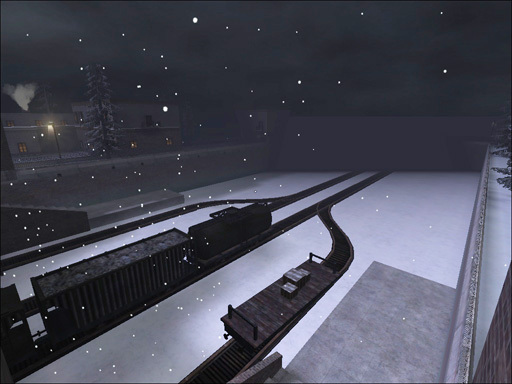 bleibt mir nichts anderes �brig als Wolfmap vom Netz zu nehmen. Die Domain wird Ende des Monats gel�scht und der Server zum 10. deaktiviert. Ich m�chte mich hiermit nochmals bei der gesammten Community f�r die lange gemeinsam verbrachte Zeit bedanken, es war klasse mit euch. Auch Berserkr und Tomacco geb�hrt mein Dank, ohne euch h�tte die Seite nie so lange �berlebt. Vielleicht trifft man sich ja auf dem ein oder anderen QW Server wieder, bis dann auf wiedersehen und vielen Dank f�r die langj�hrige Treue. Euer uber-noob. Because of some bugs in the previous version I had to make one final adjustment in this map. 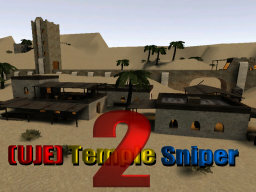 So now it's called UJE_temple_sniper2 , It still is the crossing version. There are made some adjustments with clipping and a lot of light adjustments Think the map is done now and no more changes are gonne be made. This patch allows linux servers and clients. 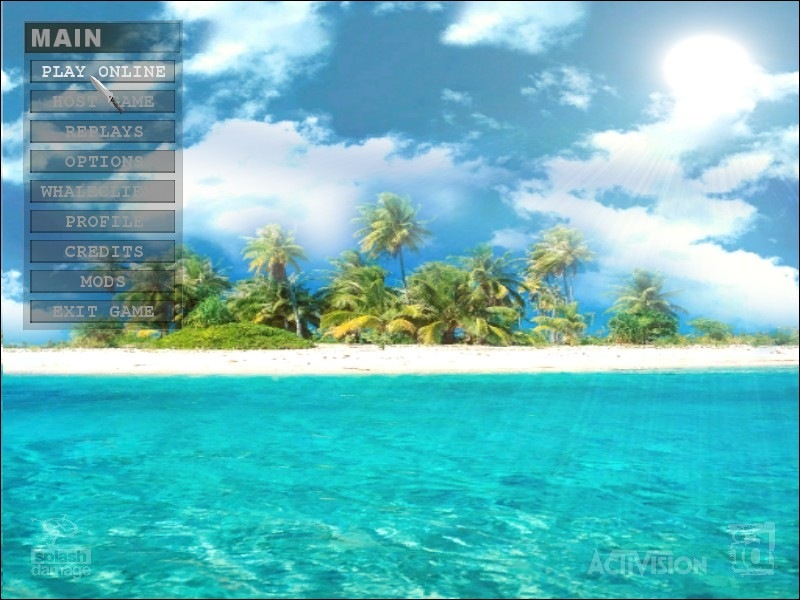 TeamSpeak Overlay (TSO) is an Application designed to be use with TeamSpeak, that allows players to "see" who is speaking. 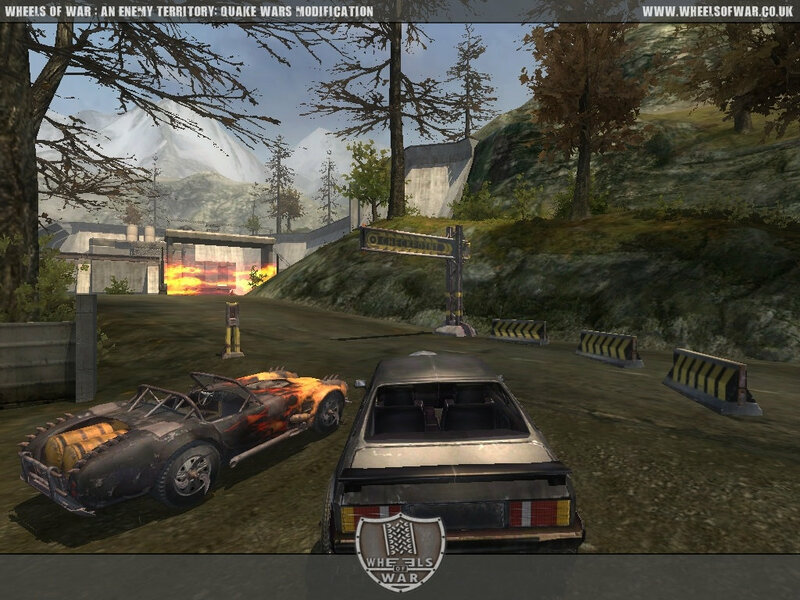 With TSO, an addition to your games HUD allows you to see whos talking without having to switch out of the game. TSO works by overlaying a list of the current speakers into the games window, over the top of the game thats running. It does this by directly hooking the DirectX or OpenGL APIs. It then "reads" the Teamspeak Window, to obtain the current speakers. It then draws this on top of the running game. 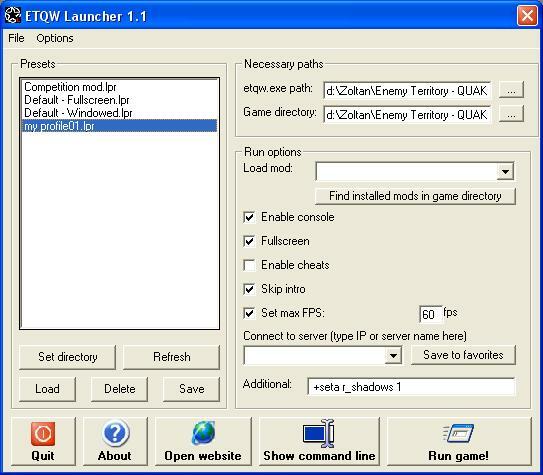 --> Download "QW Launcher v1.1"
We have decided to release this early as community involvement is high on our list of priorities. We believe instead of having a long closed testing phase, by releasing early and frequent releases we can take your comments and critisism on board quickly and allow a higher quality game when we eventually come to release the 1.0 version. Sky is a jump pad based aerial map with a fast pace. It's not a traditional ET:QW environment, so the rules are a little different. There is no falling damage for landing on any platform no matter the source of the jump (both natural jumps and jump pad flights are safe! ), but if you expect to land directly on a jump pad from a long fall, activating your airbrake or parachute is recommended. The sudden shift in momentum may otherwise be fatal. The Strogg must complete four objectives to win the map. See the included skyguide.jpg image for a brief detailing. 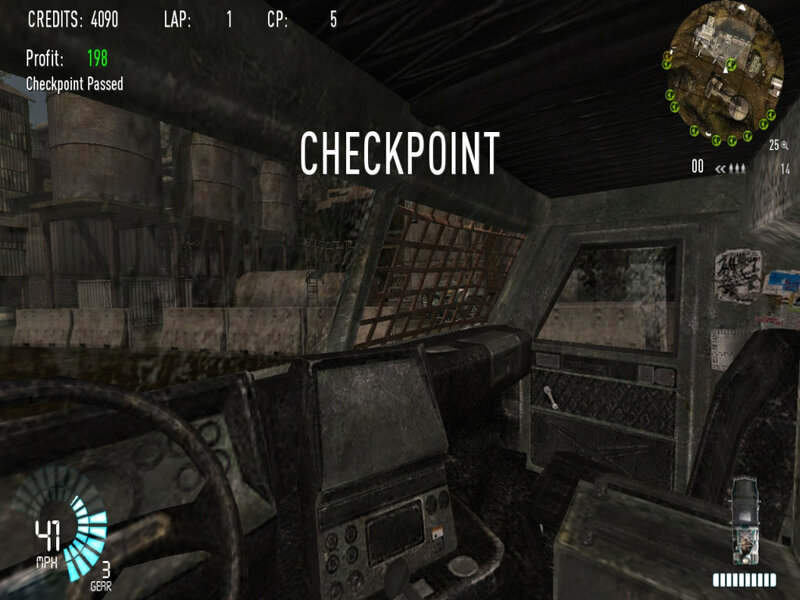 This is a remake of Paintball Mod 2. Its might lighter than its predacesor yet it includes more than the original. It now includes Crystal Chams, that flow over the body like gel. Very nice effect and very visable from a distance improving your skill. Includes Gold Allied Dual Pistols and a gold knife. I didn't include gold pistols for axis maybe the next version. Eventually i would like to add actual paintball guns to this mod but thats further down the road. Enjoy! A lot of stuff is included in this mod, look down for a full list of the changes. 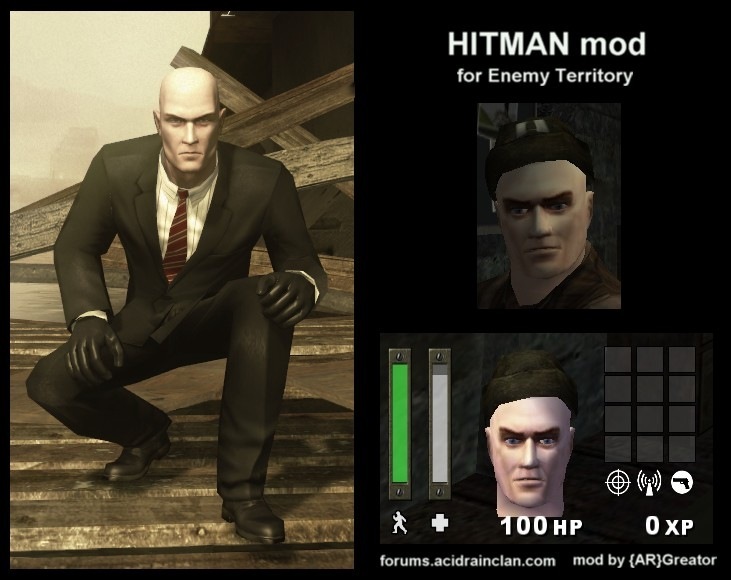 Greator made a mod for Wolfenstein: Enemy Territory, which makes allies covert ops look like Hitman. 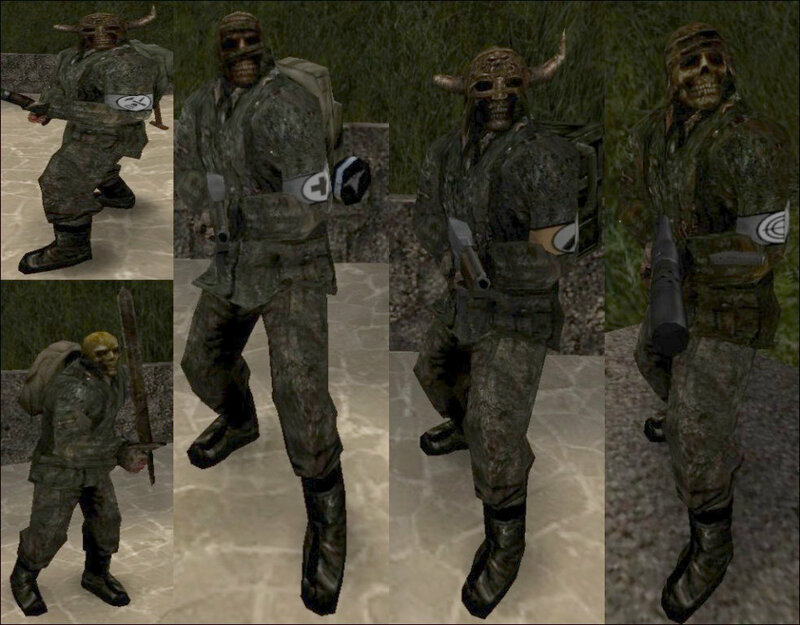 Greator's Mafia mod for Wolfenstein: Enemy Territory, which makes allies look like mafia type characters. 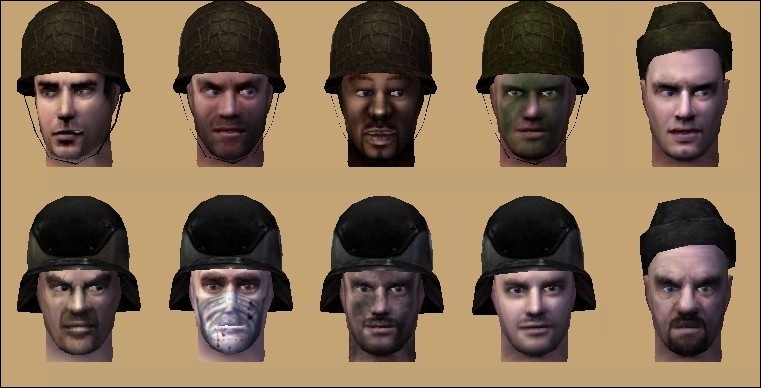 Greator made a mod for Wolfenstein Enemy territory, which makes allies look like Zombies. 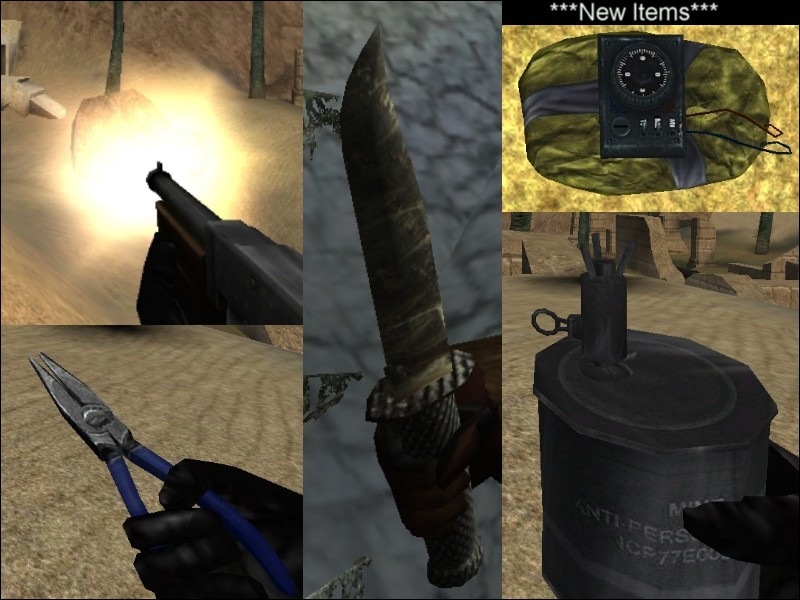 Greator made a mod for Wolfenstein: Enemy Territory, which removes knives from the game and allows to use fists instead. A new look for the command posts made by Rh00y. 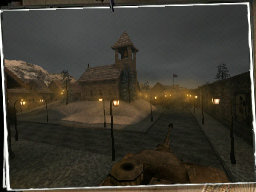 Clonewar Village is the prequel to Clonewar 2044. It tells the story of a village occupied by Germans close to the border of Russia. The Nazis were planning to build their own timeportal. And they succeeded. Appearently they plan to travel to the future in order to use a technology called "cloning". Their main objective is reproducing human beings, and you can imagine the German intention is not to create civilians. If they succeed they could send back an incredible huge army of clones taken from their best forces. The allies need to steal this project, destroy all communications, kill all resistance and take the controll of the village and the Timeportal to use this technology for the fate of the free world. The axis are about to leave the city with their fueltrucks. Their destination is the Fueldump from where they will be able to better protect all their black gold. 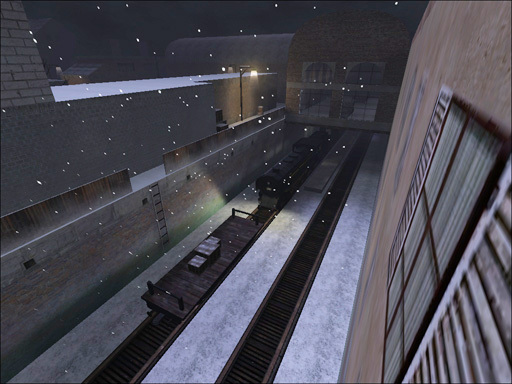 The allies have to secure the trainstation and fight their way through the city, capturing keypoints as they progress before finally destroying the two fueltrucks. Oke EGYPTIAN time. 2 pyramides this time with a very large building. There are some very special features in this map so try to find it. There is a catapult for passing and there are flying carpets instead of an elevator. Go walk around and shoot everyone you see. 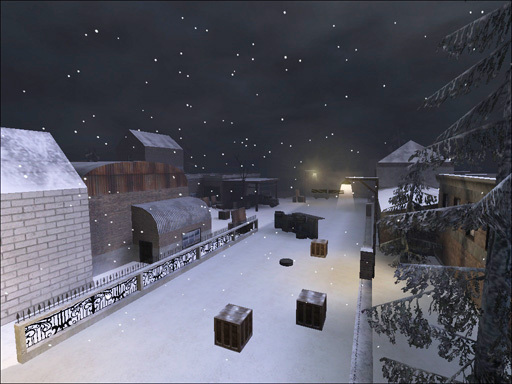 Have lots of fun on this map. Oke EGYPTIAN time. 1 pyramide this time with a very large building around it. There are some very special features in this map so try to find it. There is a catapult for passing to higher ground and there are flying carpets instead of elevators. Go walk around and shoot everyone you see. 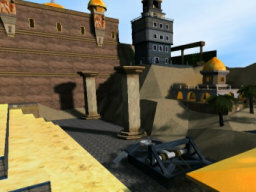 Have lots of fun on this map. 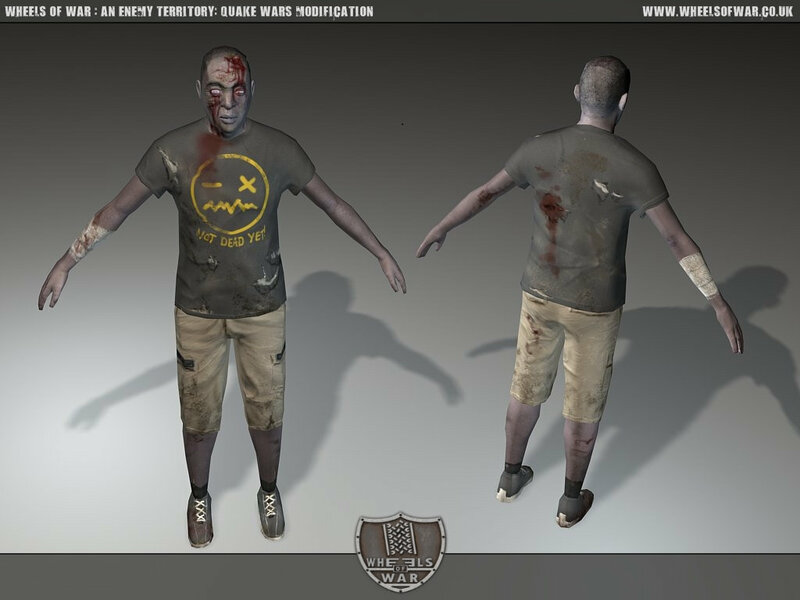 Obj is to get the crates from the enemy's side to your side, wich team reaches 10 delivered goldcrates wins! 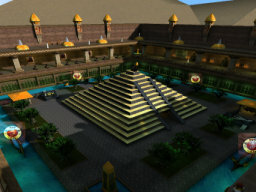 Ein neues Community Board f�r Gamer ist da, Gamer-Map.de. 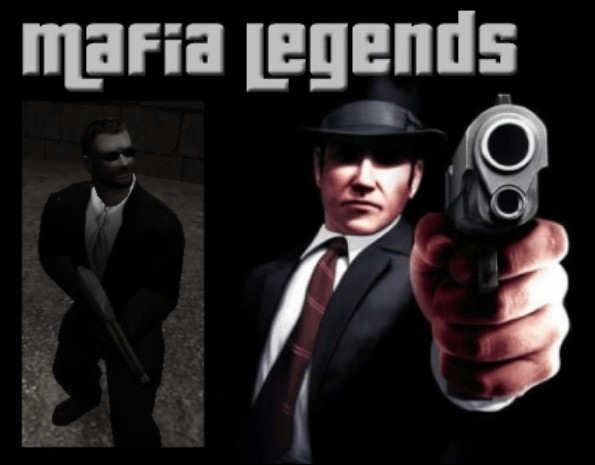 Dort k�nnen sich alle Gamer eintragen und sehen wer in seiner N�he wohnt. eine weitere Gaming-Community aufzubauen, Spieleunabh�ngig Kontakte zwischen vielen Spielern und Clans aufrecht zu halten durch Erweiterung der Page werden Kommunikationsm�glichkeiten bereitstellen. Ausrichten & Managen von Turnieren / Meisterschaften in vielen Spielen zudem eine Landkarte auf der jedes registriertes Mitglied gekennzeichnet wird. Bis jetzt steht leider erst die 3 L�nderkarte und eine einfache Registration zur Verf�gung, aber durch eure teilnahme wird die Erweiterung der Seite gef�rdert. ET-TC: East Front is still alive! Die Jungs von GameProphets.com haben gerade Probleme mit ihrem Server, daher sind die Hauptseite sowie s�mtliche gehosteten Projekte (PlanetQuakeWars.net, TDU-Central.de, The-7, GTANFS.de, Xfire-project) derzeit nicht erreichbar. 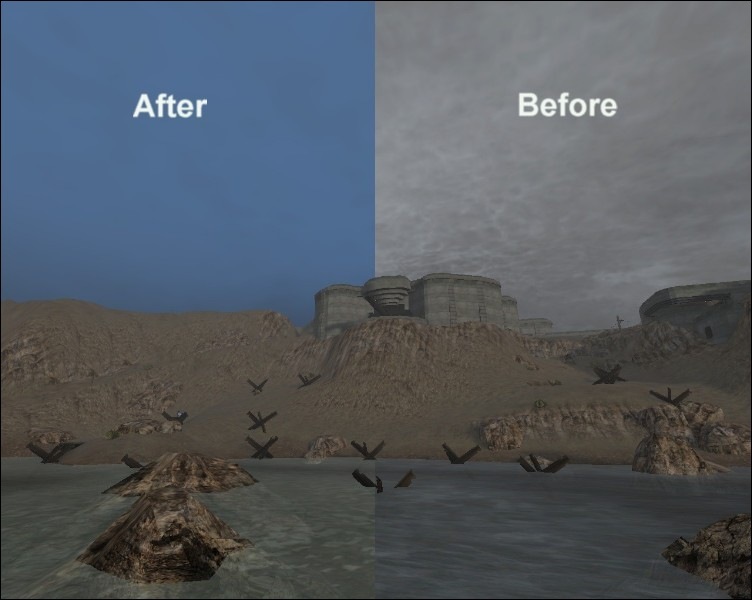 GameProphets.com und s�mtliche gehosteten Projekte (PlanetQuakeWars.net, TDU-Central.de, The-7, GTANFS.de, Xfire-project) sind seit dem Abend vom 25.03.07 nicht mehr erreichbar. Wir mussten den Server leider kurzfristig vom Netz nehmen, da sich ein Root-Kit durch eine Sicherheitsl�cke einschleichen konnte. Da wir in der kommenden Woche sowieso auf einen neuen, schnelleren Server umziehen werden, sind die Pages in der Zwischenzeit nicht verf�gbar. Wir konnten s�mtliche Daten retten und es besteht keine Gefahr f�r die pers�nlichen Daten der User. During renovation of the house I life in, I'm offline for about one week. After this work is done, all news of this week will be posted in the old way. EDIT: Due to unforseen events I will have to stay offline for yet another week. Aufgrund von Renovierungsarbeiten werde ich f�r ca. eine Woche offline sein. Danach werden die News in der alten Form nachgeholt werden. EDIT: Aufgrund unvorhergesehener Ereignisse werde ich eine Woche l�nger offline bleiben m�ssen. In this time you don't see an unmodded/pure gameserver anymore. People are getting more interested in changing the behavior of the game. That's why we've decided to help them a hand with GameMonkey ScriptMod, or GMSM in short. GameMonkey is a embedded scripting language that is intended for use in game and tool applications. GameMonkey is however suitable for use in any project requiring simple scripting support. GameMonkey borrows concepts from Lua (www.lua.org), but uses syntax similar to C, making it more accessible to game programmers. GameMonkey also natively supports multithreading and the concept of states. GameMonkey ScriptMod is a QMM Plugin, which allows Server admins to define the server behavior by Script. 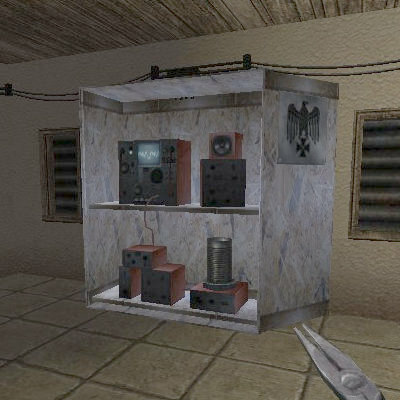 Quake3 Multi Mod (short: QMM) is a hook to the Q3 Engine and allows you to extend the Quake3 Engine functions. 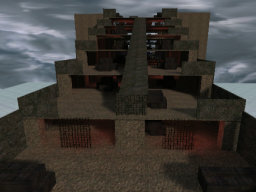 Check http://qmm.planetquake.gamespy.com for more details about QMM. Can I use GameMonkeyScriptMod on other Q3 Engines? Yes, and No. Currently we support only Enemy Territory. But we think about a release for all QMM Supported Games. QMM currently supports Quake 3 Arena, Jedi Knight II: Jedi Outcast, Jedi Knight: Academy, Return to Castle Wolfenstein, and Wolfenstein: Enemy Territory. 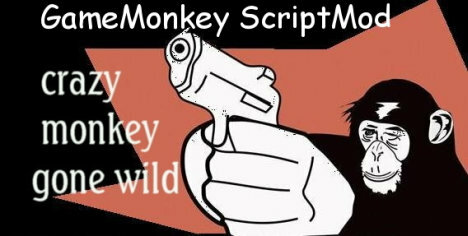 Can I use GameMonkeyScriptMod on my Windows Server? Yes, and No. 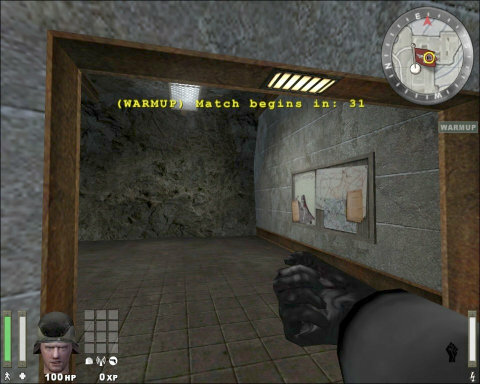 The gmScriptMod is written in Platform independent Code. But we haven't compiled a Windows Version yet. Most Gameservers are running Linux, so atm. we don't see the need for a Windows Version. Where can I get some Informations about GameMonkey? New binded functions, such as: sscanf, strip, playsound (W:ET based games only), include, and more. Check http://gaminggone.net/gmScriptMod/gmScriptMod_functions for the function reference. The NeelixScript is now being debugged before executed, this way you can see if something is wrong when the game starts. The kill event (EV_OBITUARY) is now hooked and used for messages like 'first blood', 'Killing spree', 'multikill', but also 'last life: kills %d, attackers health: %d'. An adverisement system, using messages out of a table, and with a timer. And much more, so download the script and find out. Easy to modify. No C/C++ knowledge neccessary. Define your own "/" commands. 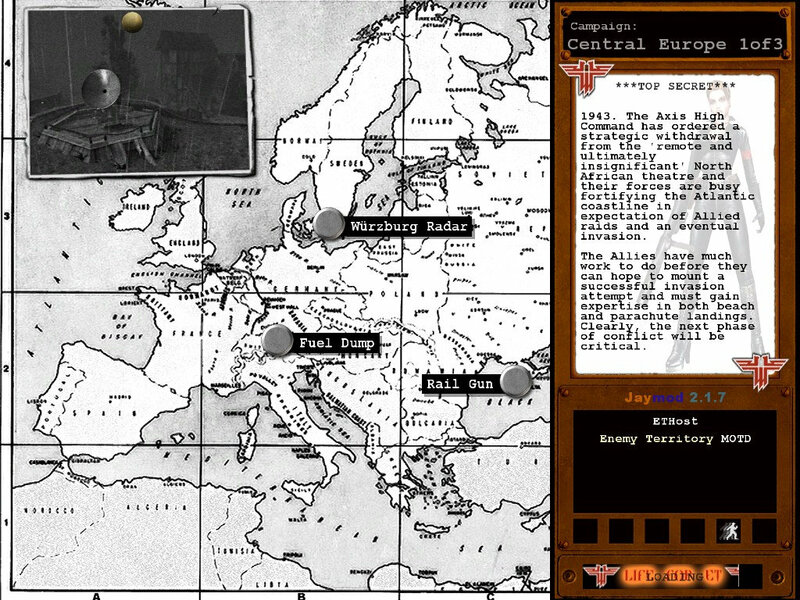 Example: "/ban ID", "/kick ID", "drop ID"
Ragnar_40k made the remove_stock_campaigns.pk3 a while ago since there were some questions about how to prevent players from starting votes for the "Central Europe" and the "North Africa" campaign. He now added pk3-files to also remove stock maps (like Seawall Battery) from the "Vote"-menu. The biggest ETQWPRO update to date has just been released featuring gameplay improvements, game fixes and some additions. The focus of fourth public release is to polish old features, work against full holds on certain maps and make the community rule set as automatic as possible, making it easier to follow. 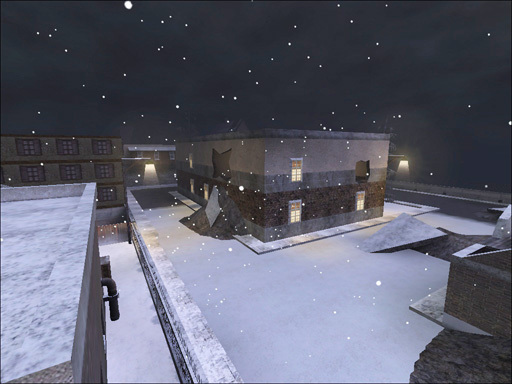 A lot of the features in the update were used in the CDC4 build of ETQWPro and at the people at the LAN seemed very happy with them. And with this major update we hope that people that have quit ETQW will come back and try out the mod. 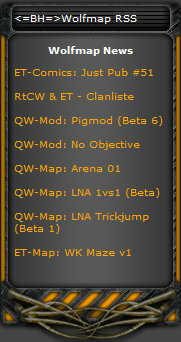 Because we are getting closer and closer to ETQW as it should have been from a competitive perspective. And we have gone a long way in improving all sides of the gameplay. ETQWPro is a lot more about skill through precise aiming, more balance and less about spam / vehicle dominance. So if you ever tried ETQW and felt it was too spammy, aiming was off or that you felt the balance didn�t work in competition we recommend you try ETQWPro 0.4. And as a teaser I can tell you that there are already some features ready to be implanted into ETQWPro as soon as they are balance tested properly. So you can look forward to more big ETQWPro updates this spring. Added a set timer command which can be your very own stopwatch. Strogg/GDF spawntimes on salvage are now 15/30, from 15/35 in 0.03. 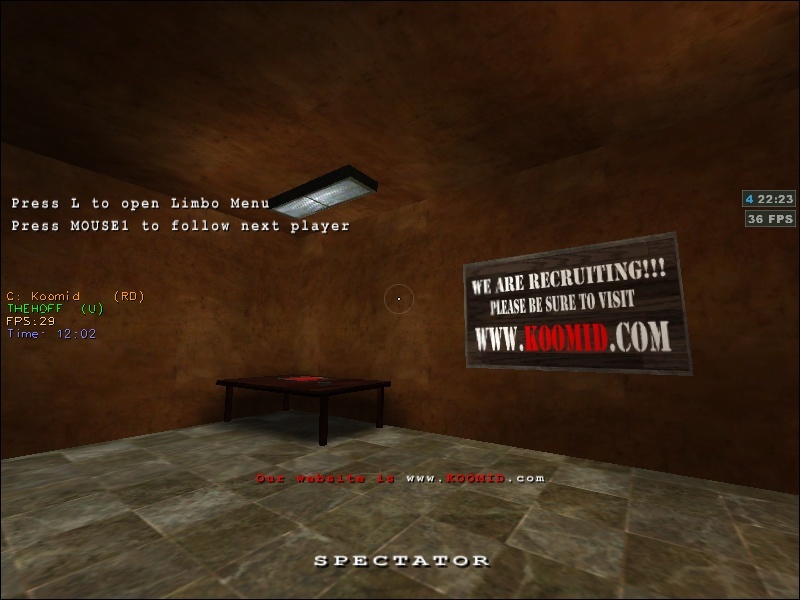 BraveHeart-Gaming created a little RSS side block with the WolfMap RSS feed. So site admins can stream WolfMap news on there sites. It was made for Nuke Evo but should work on all nuke.